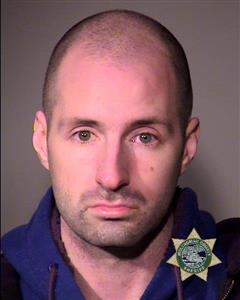 On Tuesday, January 15, 2019, at approximately 6:30 am, Central Precinct Officers responded to a 9-1-1 caller reporting his 10-month-old son was missing. Numerous Officers responded to search the downtown area where the caller reported he last saw his son. The caller was not helpful with the details and whereabouts of his son due to his intoxication level. The Officers' investigation determined the child was home safe in Gresham with a proper guardian; the Gresham Police Department confirmed the child's proper welfare. The 9-1-1 caller, Anthony D Bibeau, who was confirmed to be the child's father, was arrested for initiating a police false report and lodged into the Multnomah County Jail.